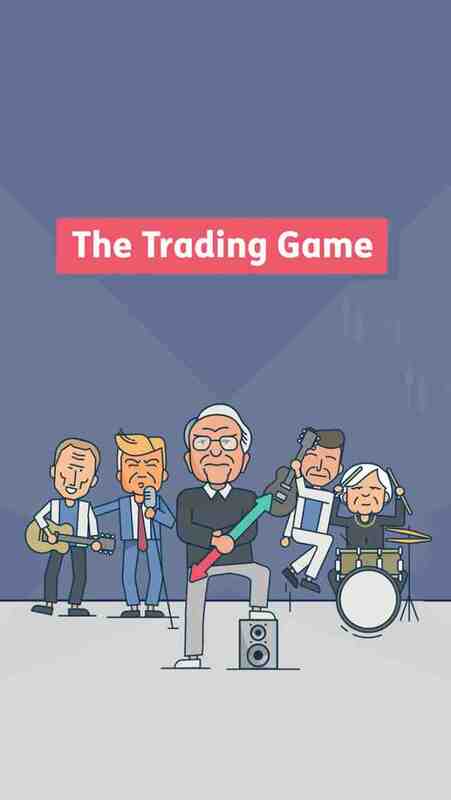 The trading game is a free to use app and provides materials that many free to use trading app doesn’t. 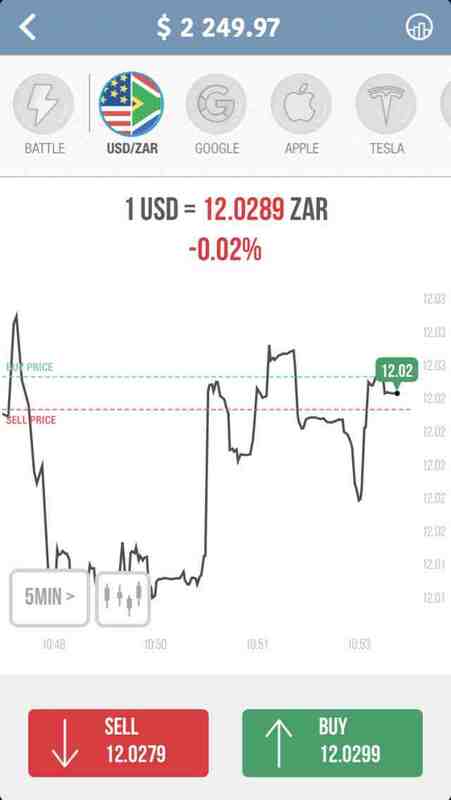 I went through the lessons the trading game has to offer and it was very smooth and easy to understand. For any beginner out there, the lessons will definitely help you to master the basic rules of the Stock trading, Forex and Cyrptocurrencies. They even have a trading hours timer for the various parts of the world which is a very unique feature that any trader will find useful. Their quizzes are such an enjoyment and they use real life examples as well. The real time trading simulator is an excellent way to practice trading and even for an experienced trader like me I find it relaxing and enjoyable at the same time.